The drone revolution is surely upon us, as swathes of consumer-aimed drone products continue to move from sketchboard to shelf while their costs continue falling. Whereas five years ago drones were still a sci-fi inspired dream, today they are a most definite reality retailing from as little as $300 and reaching as high as $10,000 for professional-grade machines. The drone market is expected to be worth around US$4 billion by 2021 and forecast to grow at a rate of 109% CAGR between 2014 and 2020. Several innovative manufacturers from around the world are already designing and manufacturing a wide range of unmanned aerial vehicles (UAV’s) to suit all applications, age groups and functionality requirements. 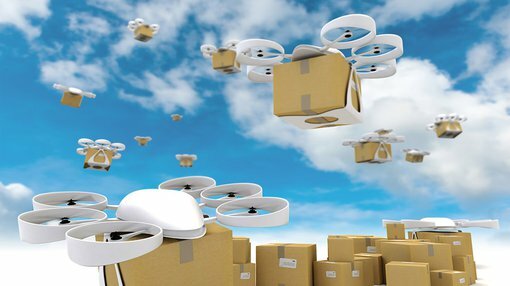 IOT Group (ASX:IOT) aims to be a serious contender in the drone space having provisionally agreed an exclusive distribution agreement with Shenzhen Aviation Technology (AEE) back in April 2016. In today’s market update to shareholders, IOT announced the formal completion of the deal that will see AEE distribute IOT’s flagship ROAM-e product in Australia and Japan commencing later this year. Extensions to other countries have been earmarked depending on the initial success and as the deal progresses. Meanwhile, IOT is preparing for its global launch of ROAM-e, a consumer-level drone with premium functionality and priced at the entry-level of the drone market at around $400 per unit. 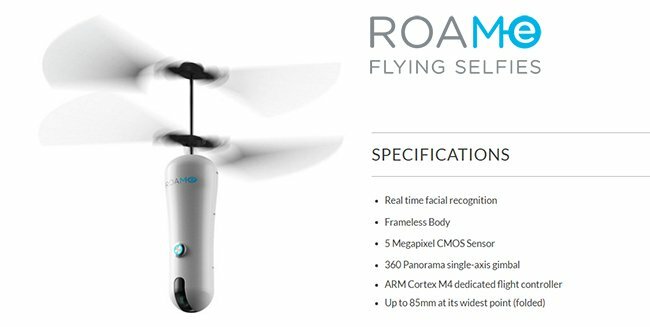 IOT expects to present the ROAM-e Flying Selfie camera to key worldwide retailers this month. IOT’s Executive Director of Business Strategy Ian Duffel said, “It is the perfect next step for IOT to distribute AEE’s great range of Drones. AEE is our production partner in ROAM-e and this will extend our strong business relationship even further”. AEE is focused on UAV’s, police and military drones, and other precision based technologies. Headquartered in Shenzhen, AEE’s operations include an R&D Centre, a Manufacturing Plant spanning 100,000 sq. metres and currently has over 1,500 employees on its books. Some of its other electronics products include an alternative drone dubbed the ‘Condor Elite’ drone as well as high-resolution camera equipment. The Condor Elite Drone comes with Follow Me function and Vision Positioning, boasts a flight time of 20 minutes and a maximum flight speed of lSm/s, and is capable of 16 MP photo resolution and 4K video recording. The AEE Lyfe Onyx Camera is equipped with built-in Bluetooth and WiFi, and capable of 16 MP photo resolution and 4K video recording. It has a remote control range of 80m, and supports up to 64GB micro SD card.